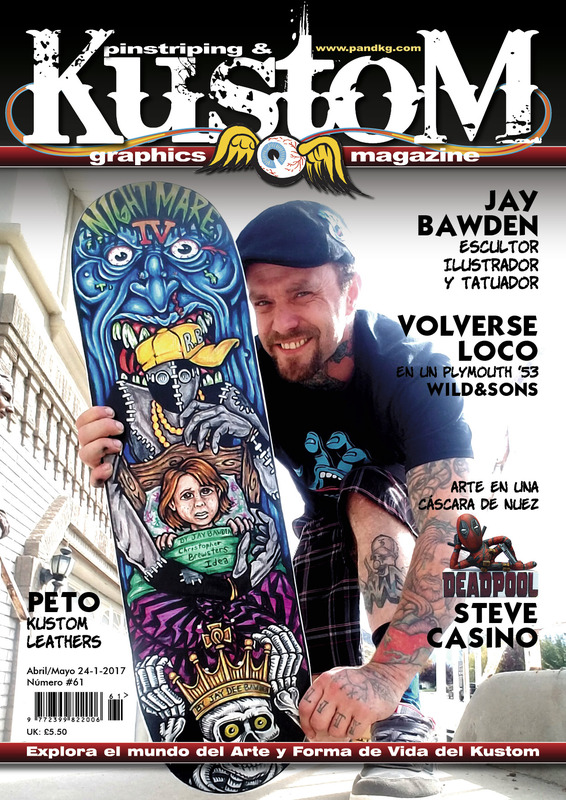 Spanish edition #61 NOW AVAILABLE!! It’s here! The second Spanish edition has just launched, issue 61 is now available to buy as a digital download.